Cell adhesion is a complex process involved in migration/invasion, embryogenesis, wound healing and tissue remodeling. Cells adhere to the extracellular matrix, forming complexes with cytoskeleton components that can affect cell motility, differentiation, proliferation, and survival. 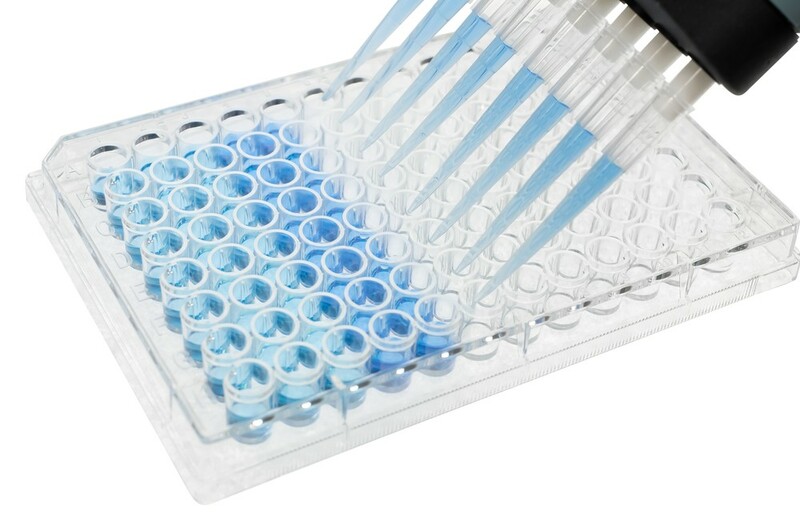 Our CytoSelect 48-Well Cell Adhesion Assays provide a fully quantitative method for the evaluation of cell adhesion. The 48-well plate is precoated with Laminin.